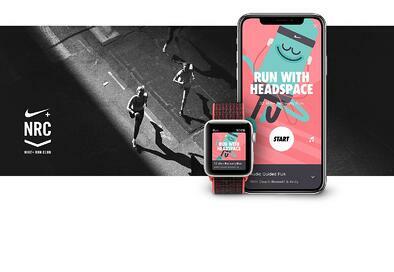 Since the update in early March, the Nike Run Club app has boosted U.S. 30th day retention rates on iOS from 7% to 8.5%. The collaboration is a match made in Heaven. 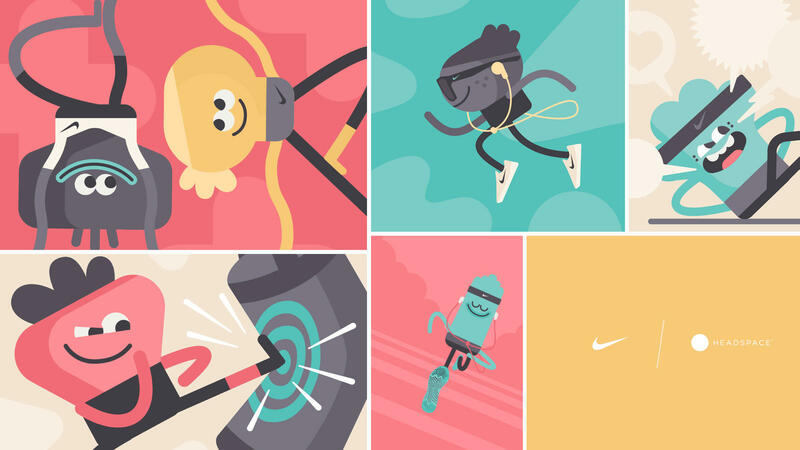 Headspace’s modern day approach to meditation is the icing to Nike’s “Just Do It.” Most collaborations are forced and almost feel fake. But in this case, both brands compliment and elevate each other. There’s nothing sales-y or unnatural about it. Gone are the days where users care about trendy cross-promotion on social media. Marketing starts with the product. That said, the future of effective app marketing is in complementary partnerships and valuable feature expansions.